With the purchase of my new Apple Watch, the days of striving to be a James Bond-like spy have never been closer to fruition. Granted, talking to your wrist in public can look pretty pretentious, and I may very rarely do it, but let's get real—you look like 007! Sadly there aren't any grappling hooks or laser beams that I can project out of the Watch, but by utilizing the remote shutter feature, I can covertly use it as a spy camera to acquire some priceless intel. Since the Watch works as a second screen for your iPhone's camera, find the perfect place to hide your iPhone so that no one will see it. You'll probably want to do this before anyone occupies the space you plan to record in. By default, it opens to the back-facing camera. 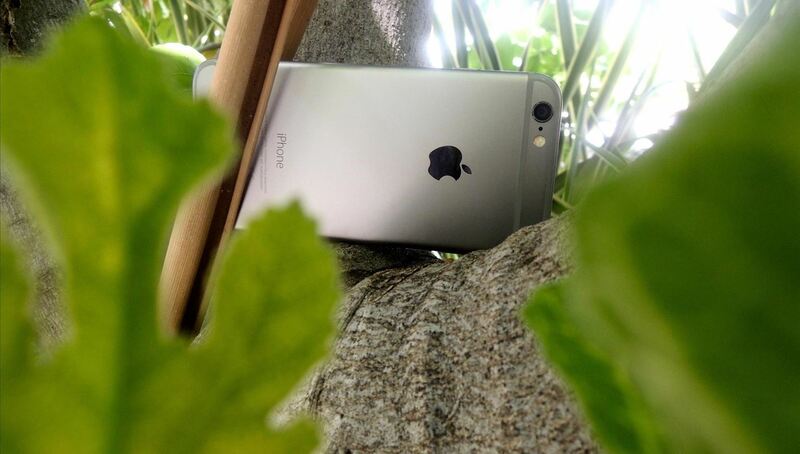 Note that your iPhone should be fairly well hidden; you don't want a thief to come and ruin your spy session. 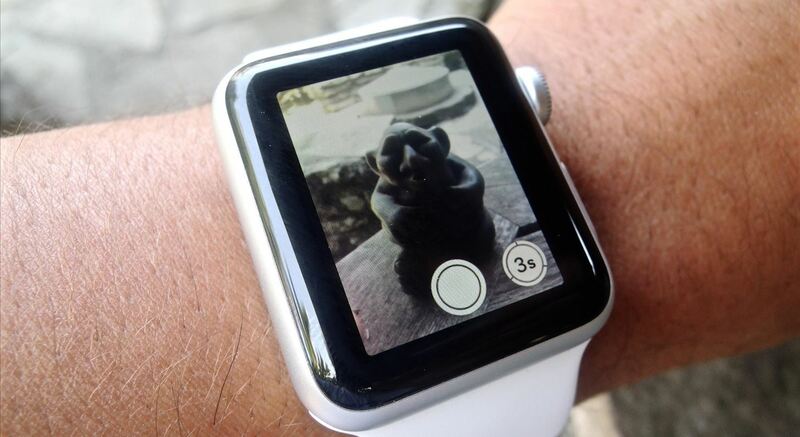 To begin streaming video from your iPhone's camera to your Apple Watch, just tap on the Camera app icon on the Watch. It will automatically launch the Camera app on your iPhone, even if the iPhone's screen is off, and you'll see the video feed on your Watch. Unfortunately, you can't record video or listen in to what's going on, but you can snap pictures for proof, like someone's hand in the cookie jar or that secret stash in your sock drawer. The Bluetooth technology in the Watch allows for a 300-foot limit, which should be ample space to comfortably view the feed. Click here for more Apple Watch tips! And be sure to follow Apple Hacks on Facebook and Twitter, or Gadget Hacks over on Facebook, Google+, and Twitter, for more Apple news, apps, and tricks.